A heinous crime. That would be not including the Motorwagen in this list. We would not have this list if it wasn’t for the Motorwagen. Not immediately identifiable as a car, the Motorwagen laid the foundations for the modern automobile industry. The Motorwagen gave the public the idea that an internal combustion can be strapped to a carriage and it can be made to move like a horse. 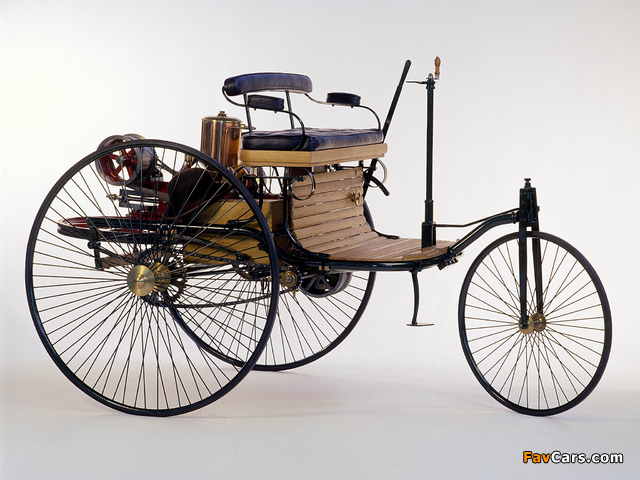 However, Karl Benz, the guy who made this, did pretty well into the future, if you ask me. Clunky, under powered, and an extremely small car that stops every other kilometer with an industrial design similar to a kids toy, this is what comes to mind when one says “Electric Car”. It is with this intention that automobile maverick and innovator extraordinaire Elon Musk founded Tesla. Tesla seeks to abolish any stigma about electric cars. Tesla cars look like a modern sports car, and perform the same (or better), drive themselves, pack huge tech, and have an excellent range at a fraction of the ecological cost. Elon is a one of a kind automaker that has single-handedly changed the status quo of the automobile industry. Commonly associated with the cars of those who can’t handle proper petrol, the Prius started it all. The Prius was the first mass produced hybrid car that carved out a niche for itself and started the whole sustainable and eco-friendly bandwagon. Thus, the Prius primed the market and created awareness, despite not being a great car in itself. It, therefore, set the stage for the popping Electric Vehicle scene of today. Faraday Future plans to abolish Tesla’s monopoly over Electric Vehicles by bringing out a series of cars across various sizes by mid-2017. With LeTv giant Jia Yueting, and other big players investing heavily in Faraday Future, they are here to stay. The Faraday cars look more than appealing, achieving near-Tesla levels of design and packing in a lot of heavy techs. 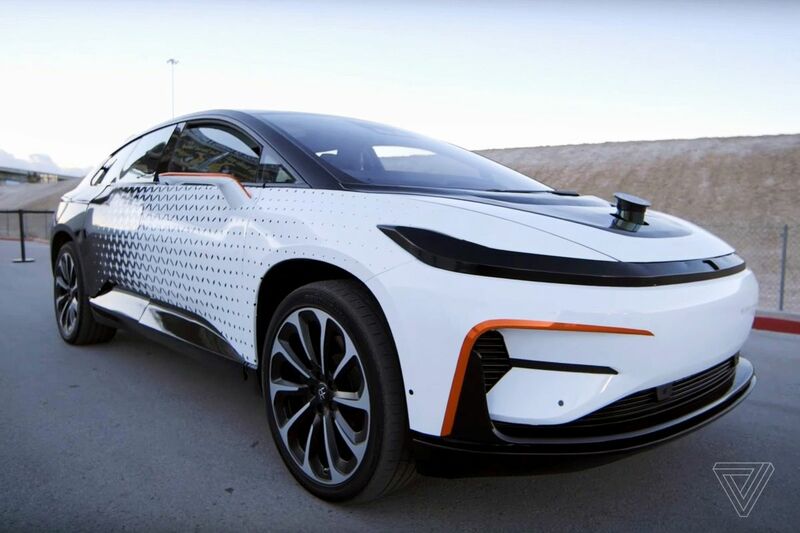 Thus, one can safely say that Faraday Future has arrived. And that too, to cause a significant dent in the high-performance Electric Vehicle market.